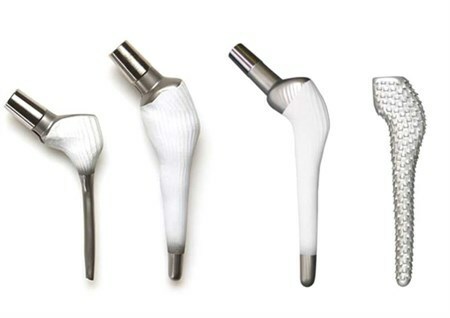 Bespoke Medical Innovations specialises in ‘bespoke’ or ‘custom’ solutions within the medical field. We use state of the art technologies that include 3D imaging and 3D printing, simulation technology, laser scanning, cloud computing, and custom-moulding techniques. These modern techniques coupled with numerous longstanding relationships with many of Australia’s leading orthopaedic surgeons, general practitioners, design engineers and passionate inventors provide the platform for Bespoke to operate in this dynamic and fast-paced entrepreneurial environment that has the ability to change people’s lives for the better.